We innovate to guarantee the safety of what matters most to us: people. We are firmly committed to the younger generations, creating products and solutions that are energy efficient and eco-friendly. 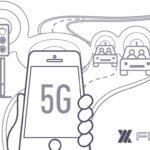 We are working to create a more interconnected world, where communication has no limits. 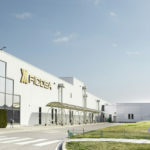 Ficosa is an automotive global supplier, partner to all automakers worldwide.